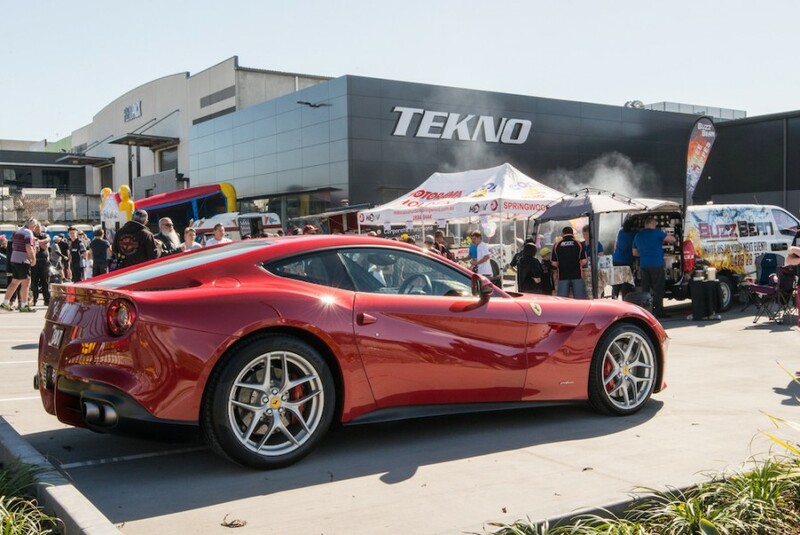 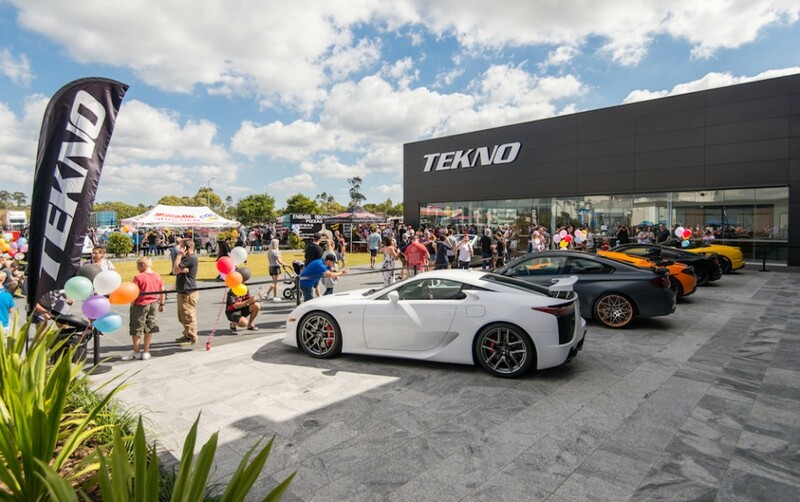 An estimated 2,500 fans descended on Tekno Autosports’ workshop on Sunday to mark the official opening of the new facility in Yatala, Queensland. 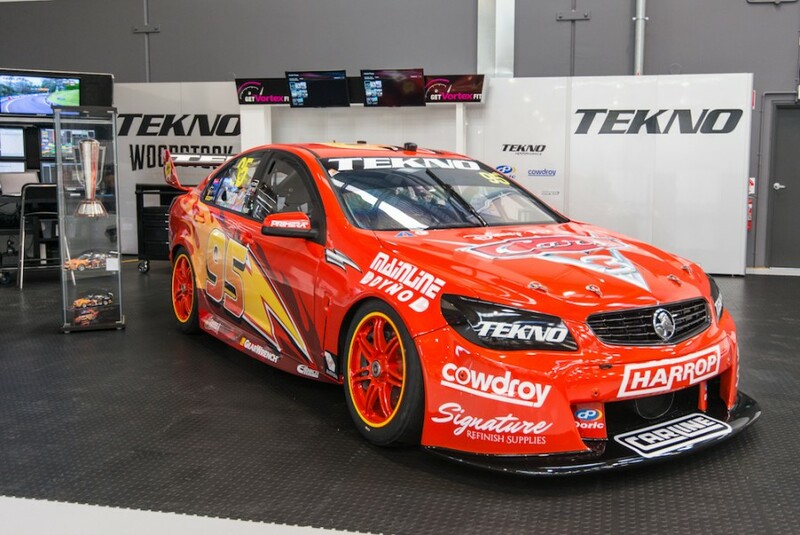 The star of the show was the team’s Supercar, which has taken on the colours of popular Disney-Pixar character Lightning McQueen for the Red Rooster Sydney SuperSprint. 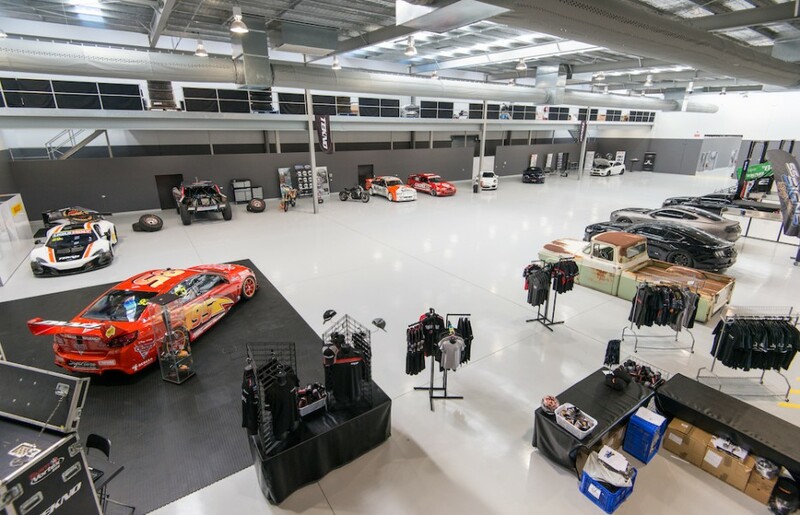 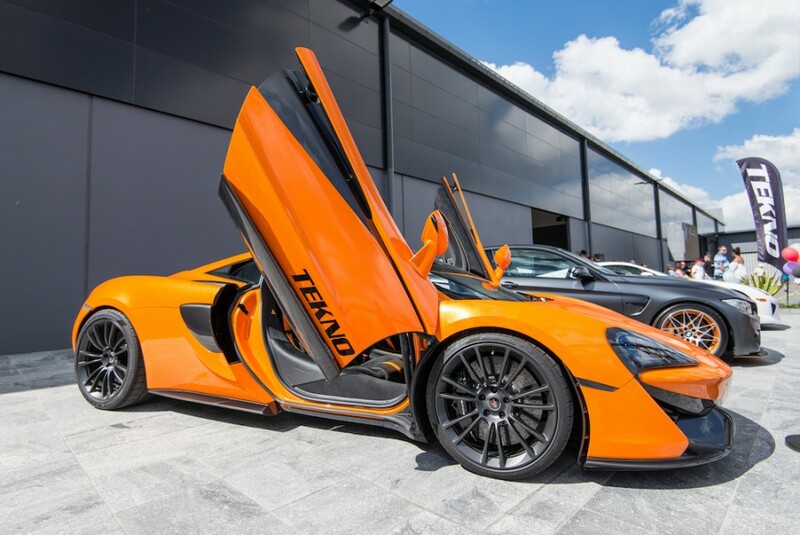 Other machinery on display included the McLaren 650S GT3 that won the 2016 Bathurst 12 Hour with Tekno owner Jonathon Webb, Shane van Gisbergen and Alvaro Parente. 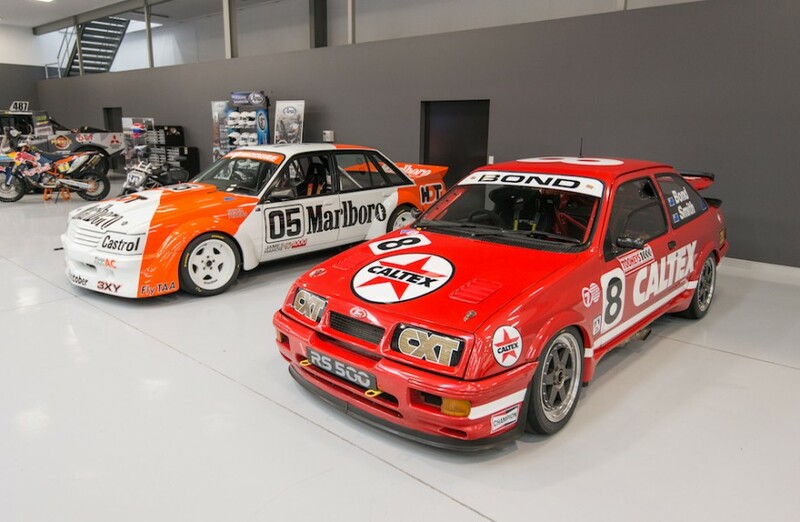 Jonathon’s father Steve Webb’s latest purchase – an ex-Colin Bond Ford Sierra RS500 – was also on hand alongside a 1984 Peter Brock tribute Holden Commodore. 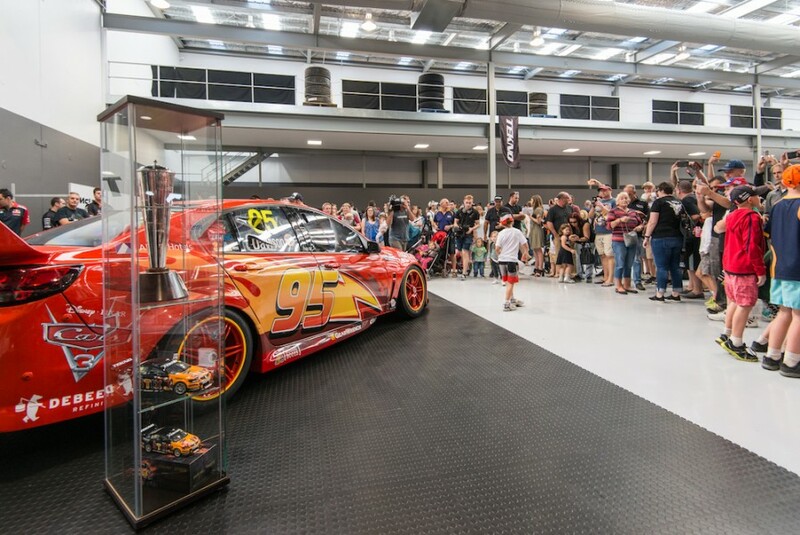 Fans also enjoyed a look at Tekno team manager Steve Greer’s sprintcar, as well as Rally Raid truck and motorcycle machinery supplied by 2016 Dakar winner Toby Price. 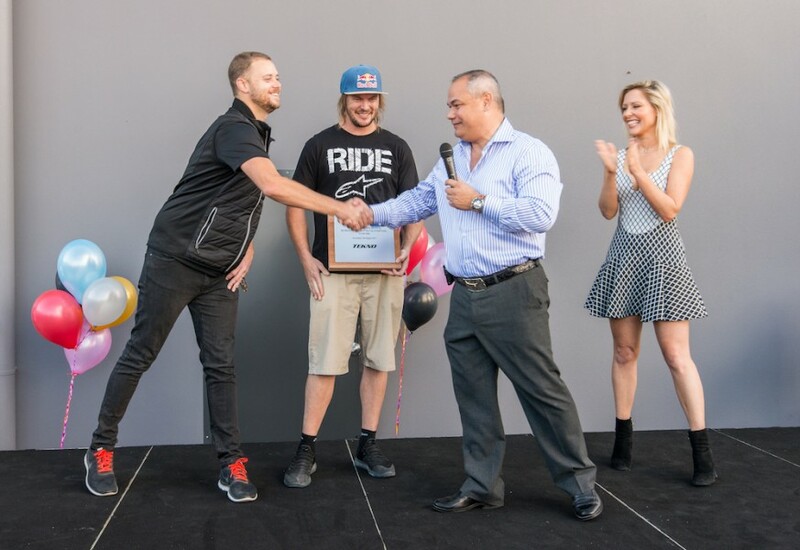 The official opening was undertaken by Gold Coast Mayor Tom Tate alongside Jonathon Webb, Toby Price and host Charli Robinson. 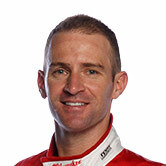 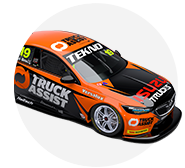 For Webb the day was about promoting Tekno as his company pushes to expand its Performance road car arm. 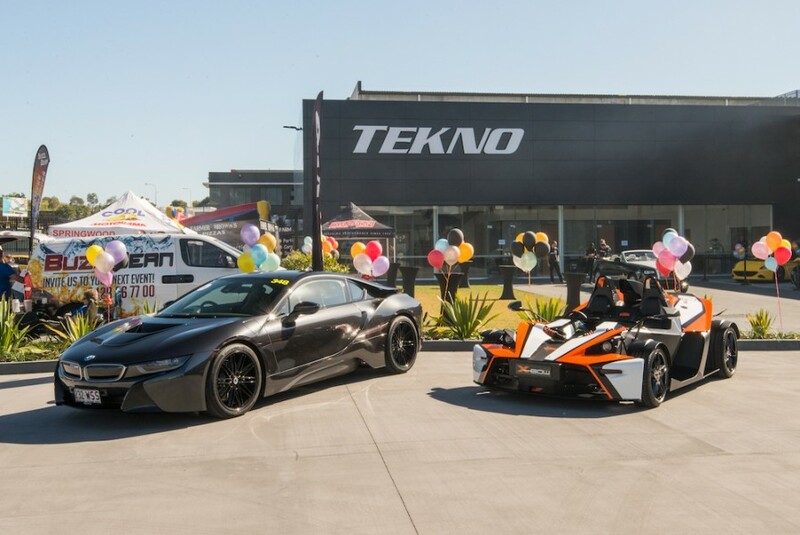 “All the guys and girls at Tekno worked pretty hard to put on this show but until it comes to the day you never really know who’s going to turn up,” he said. 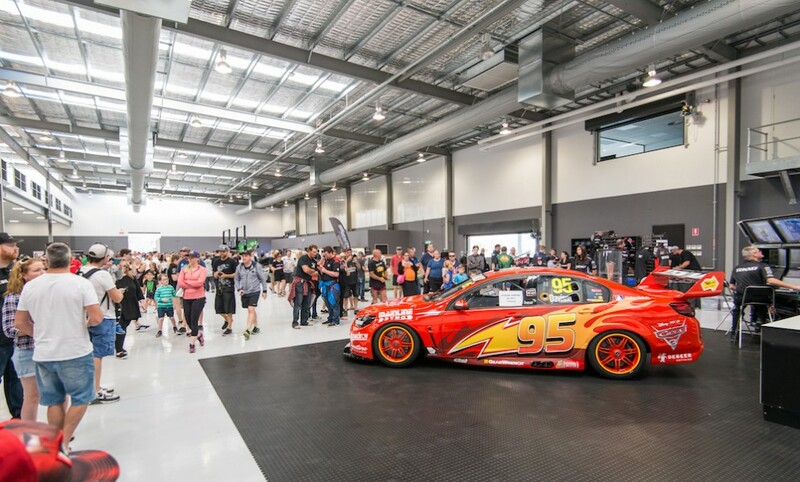 “But the crowd, the cars waiting out the front for the doors to open has been phenomenal… there’s people everywhere.